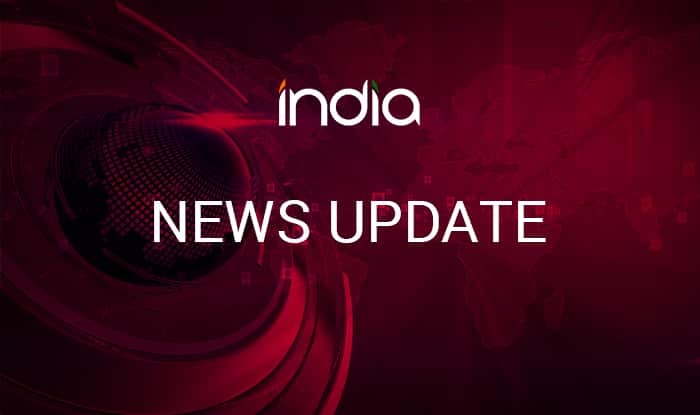 Jaipur, Feb 12 (PTI) A MIG-27 fighter aircraft of the Indian Air Force crashed Tuesday in Eta village in Pokaran tehsil of Rajasthan's Jaisalmer district, a defence official said. Jaipur, Feb 12 (PTI) A MIG-27 fighter aircraft of the Indian Air Force crashed Tuesday in Eta village in Pokaran tehsil of Rajasthan’s Jaisalmer district, a defence official said. “A MIG 27 aircraft airborne from Jaisalmer crashed during a routine mission today evening. Pilot ejected safely. A Court of Inquiry will investigate the cause of the accident,” Ghosh said.